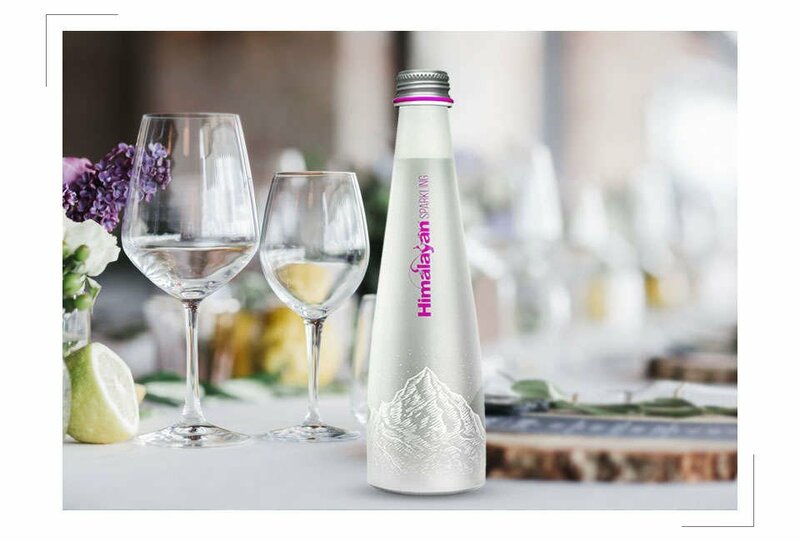 Discover elevated hydration with Himalayan Mineral Water, sourced straight from the Himalayan Mountains. The water is never touched by human hands and is enriched with natural electrolytes and minerals as it trickles and tumbles through the foothills of Himalaya for 20 years in perfect harmony with nature. a slice of lime is all you need. 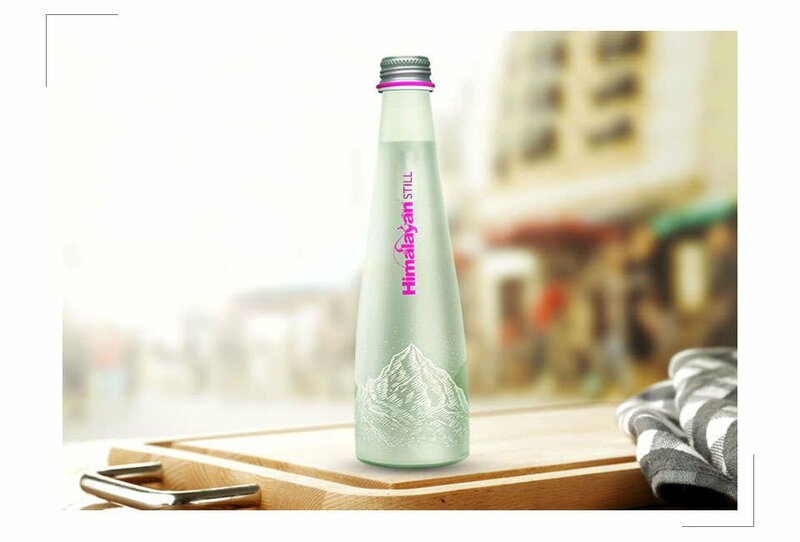 Himalayan Natural Still Mineral Water is a naturally balanced mineral water sourced directly from the Shivalik Range in the Himalayan Mountains. The water is never touched by human hands as every drop filters through the mountains for 20 years until it arrives in a confined aquifer 400 feet below ground. Its time to regain the balance of a natural lifestyle! 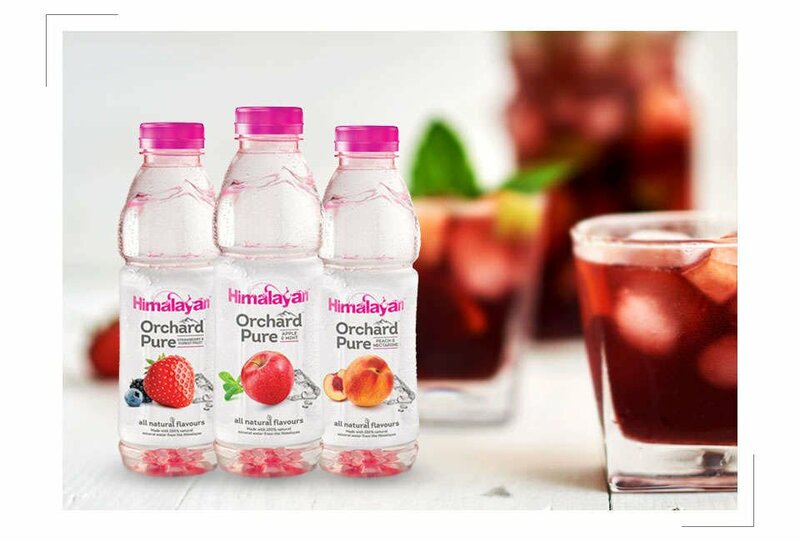 Immerse yourself in the the purity of Himalayan water and fresh flavours of fruit orchards with Himalayan Orchard Pure. 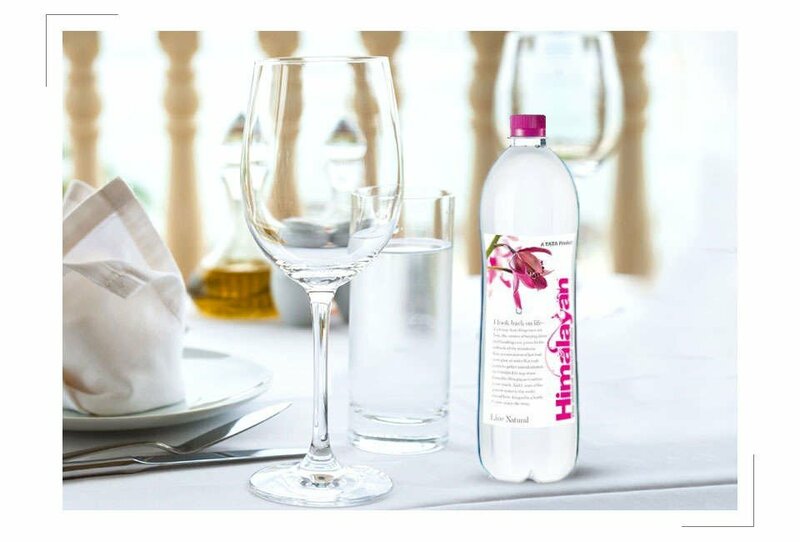 A non-carbonated, natural mineral water with 100% natural flavors and no preservatives, Himalayan Orchard Pure offers a tasteful experience. Indulge in interesting mocktails ! Think of new cocktail twists !